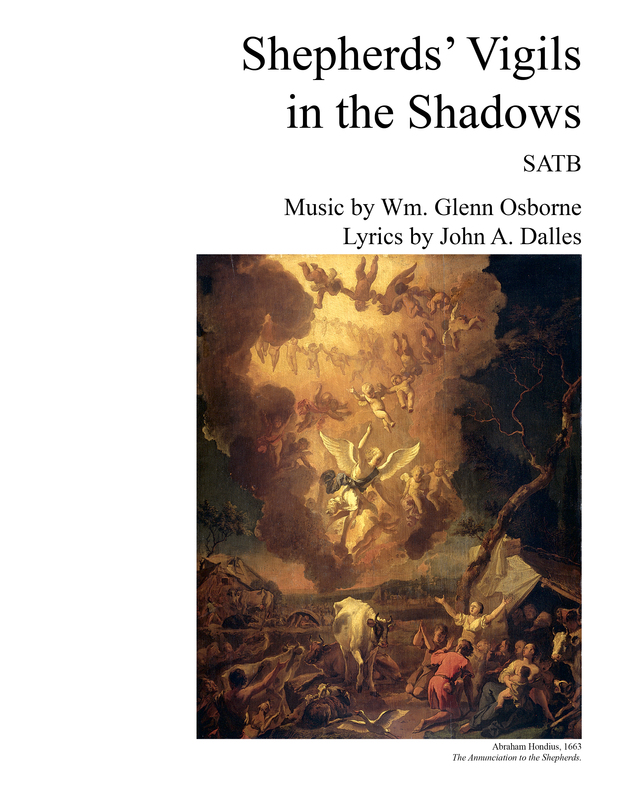 Written May 9-10, 2014 for the Bel Canto Choir of Gateway High School under the direction of Chris Barletta. The text is by John Dalles. 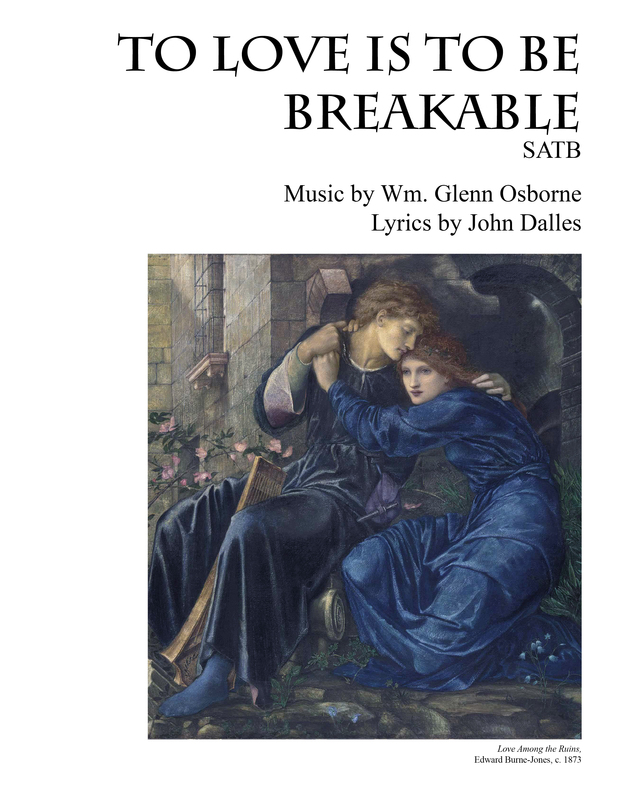 Music is scored for three part women’s choir with piano accompaniment. It was one of two pieces written for use at the Baccalaureate service at the end of the school year. The piece celebrates the success of graduation while looking forward to all the possibilities and challenges of the future. It will be premiered (in unison) at the Graduation Mass for Holy Redeemer Catholic School. 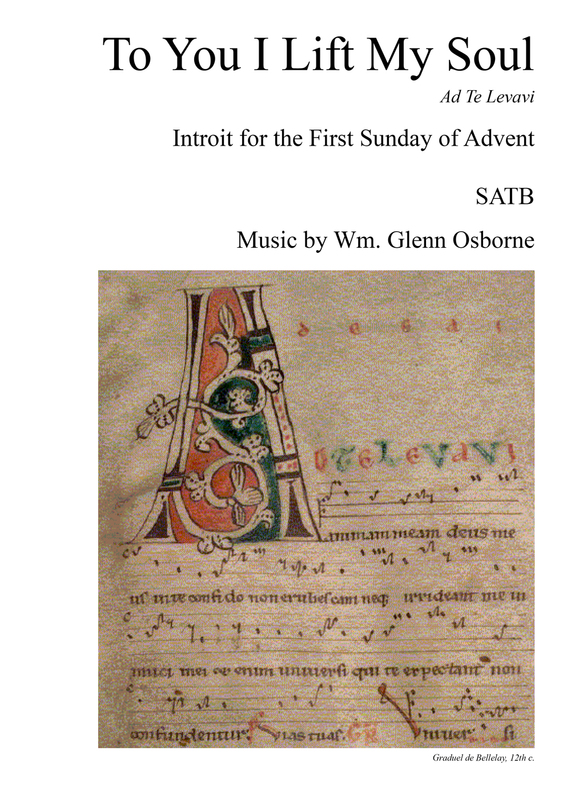 A Christmas carol for unaccompanied SATB choir. Lyrics by John Dalles. 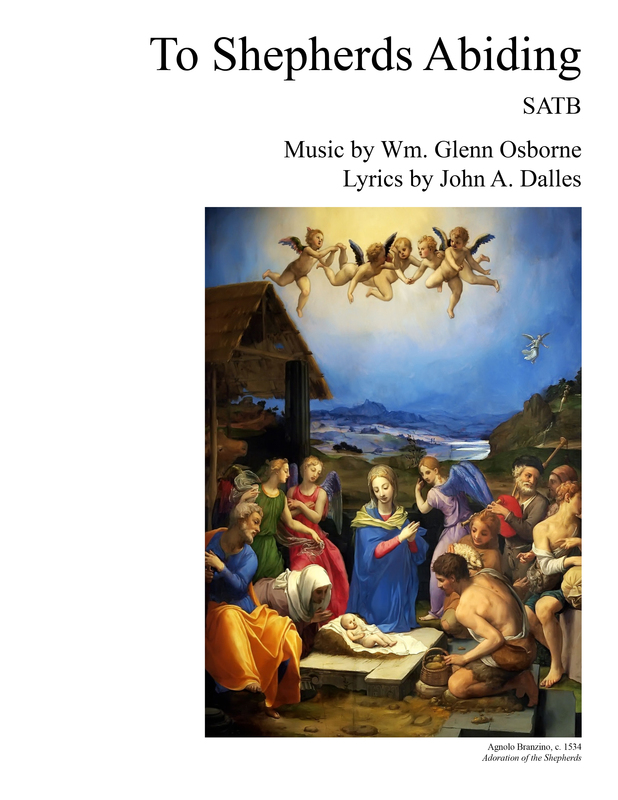 The piece is included on the recording “Christmas with the Basilica Choir.” and is also available on iTunes and may be heard on Spotify. 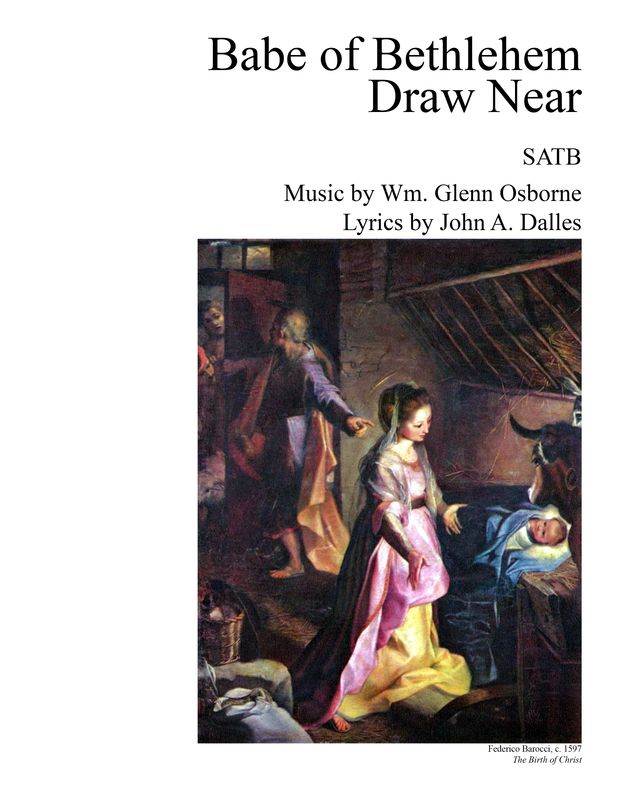 A Christmas carol for SATB choir with some changing meter. Lyrics by John Dalles. Instrumental parts available upon request. 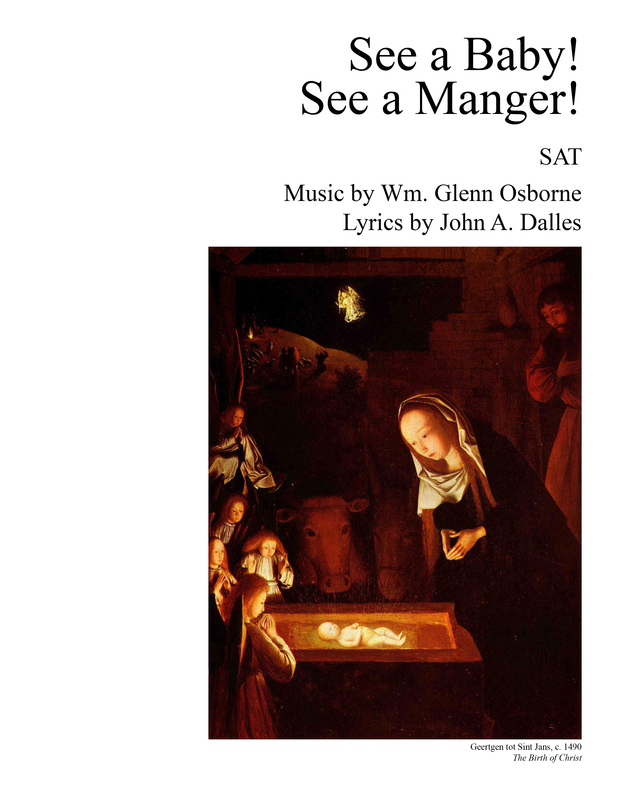 A Christmas carol for young voices (SAT) with lyrics by John Dalles. Based on the familiar tune HOLY MANNA. The audio below was generated by the Finale music notation program. Another Christmas carol with lyrics by John Dalles. 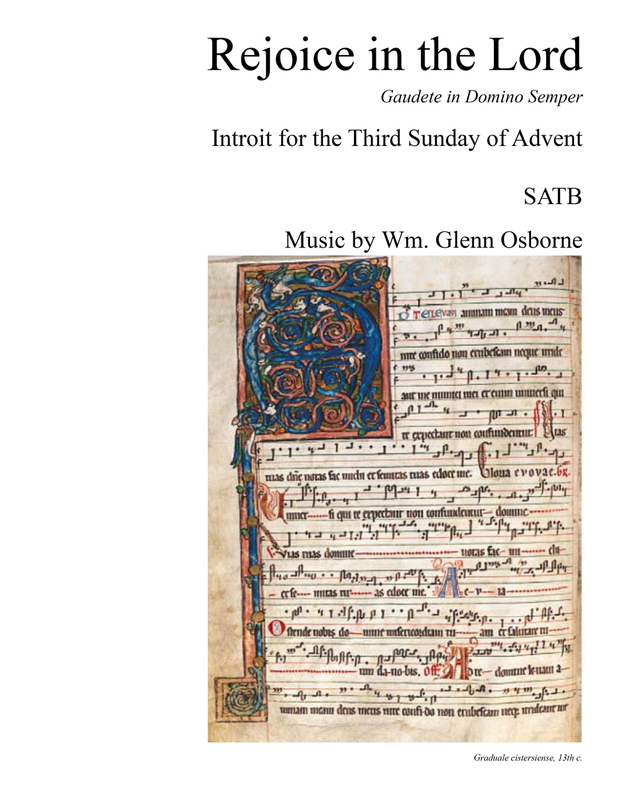 For SATB choir with piano accompaniment. Video of the choir at Holy Redeemer Catholic Church singing this piece is available here. This is the SATB version of the carol originally written for SSAA. Lyrics by John Dalles.